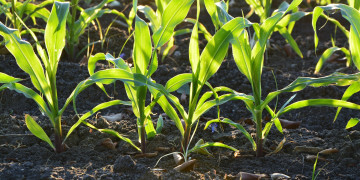 South Africa’s corn crop was already hit by drought, which prevented a significant portion of the crop from being planted, and now it is being threatened by a potentially devastating fall armyworm outbreak. The pest was first identified in Africa in 2016 and has now spread to 44 countries across the globe, up from 28 last year. Fall armyworm, the caterpillar larva stage of the Spodoptera frugiperda moth, attacks farms with a preference for maize, but can consume most crops. Dry spells, like the one experienced in South Africa, facilitate the production of the worm, according to a research paper prepared by a group of scientists at the nonprofit Centre for Agriculture and Bioscience International (CABI) and the University of Exeter, UK. The pest has spread through international trade from infected regions and the ability of fall armyworms to migrate up to 1,700 km annually. 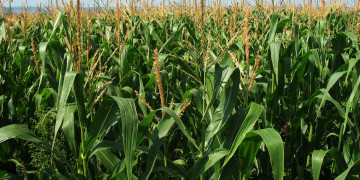 The drought-related reduction of the crop already threatened to make South Africa a net importer of corn. 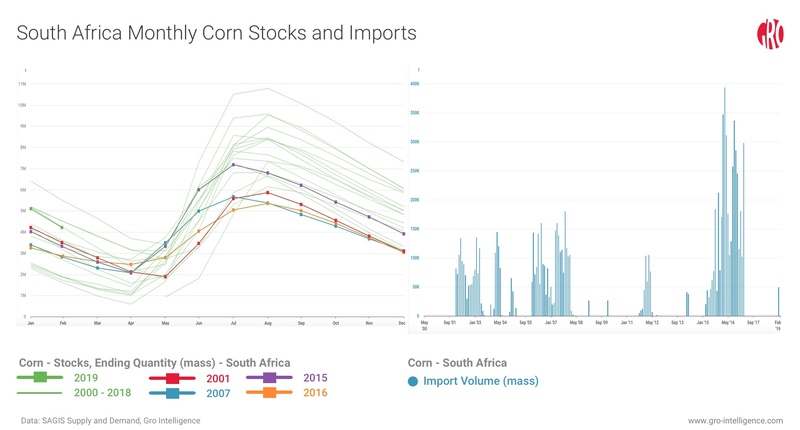 The South African Grain Information Service (SAGIS), recently added to the Gro data platform, provides monthly data for nine major crops covering producer deliveries, trade, consumption, and stocks, which can be used to monitor the supply and demand balance. In previous drought-stricken years, corn stocks have a relatively low post-harvest peak in July or August, which tends to necessitate imports later in the season. South Africa currently has relatively high stocks as of the end of February, according to the latest data from SAGIS. This will act as a buffer with the new crop to cover consumption and some exports to neighboring countries. But, imports of yellow corn, mainly used for animal feed, from South America are likely, as white corn will be directed to food use and additional supplies will be needed for livestock feed. A couple of cargoes were already delivered from Brazil with a few more expected in the next month. The weather during South Africa’s January to April growing season has been mixed. The Crop Estimates Committee of the Department of Agriculture, Forestry & Fisheries marginally increased the production forecast in its latest update on March 26. Weather can still influence the crop for better or worse. The impact of fall armyworm is harder to predict. Farms that are infested can suffer near complete loss of production if the pest is not managed quickly and aggressively. The department advised farmers and community workers to take precautionary measures against fall armyworms to ensure early detection and effective control of outbreaks following detection of larvae on sweetcorn in the Western Cape in late March 2019. Fall armyworm moths were detected in several areas between June and August 2018. The department said that fall armyworms are present in all provinces with varying levels of infestation depending on local climate. It is best to apply agricultural chemicals while the caterpillars are small and have not yet crawled deep into the leaves of the plant. Rotating agrochemicals is also very important as the pest rapidly develops resistance. The chart on the left shows the seasonal pattern of monthly corn stocks from 2000-2019. Crop years that suffered drought damage are highlighted. 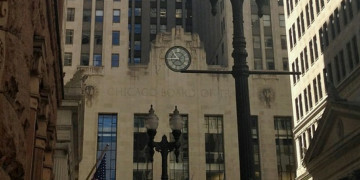 Those years typically had relatively low post-harvest stock levels in July and August and led to the need for imports. The chart on the right shows monthly import volume and how South Africa only occasionally needs the additional supply to bolster its crop. The last imports prior to February were in March 2017.